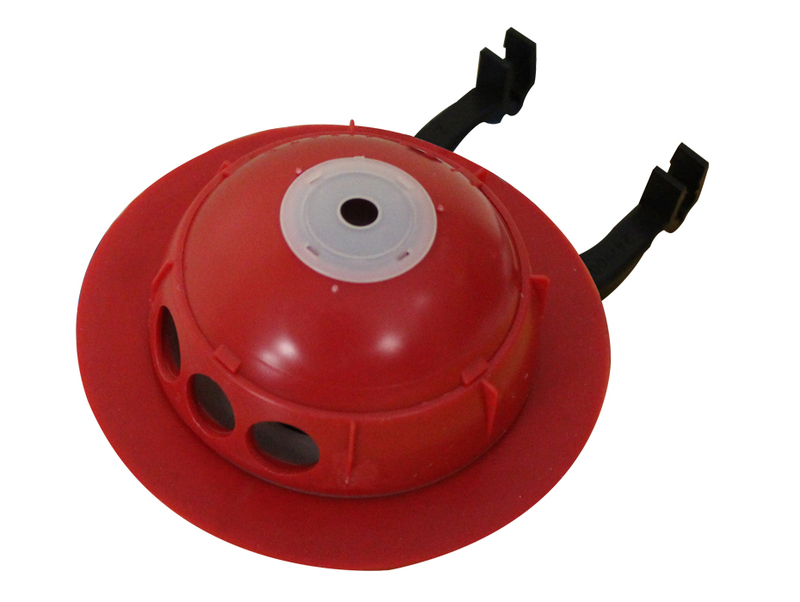 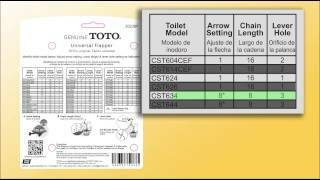 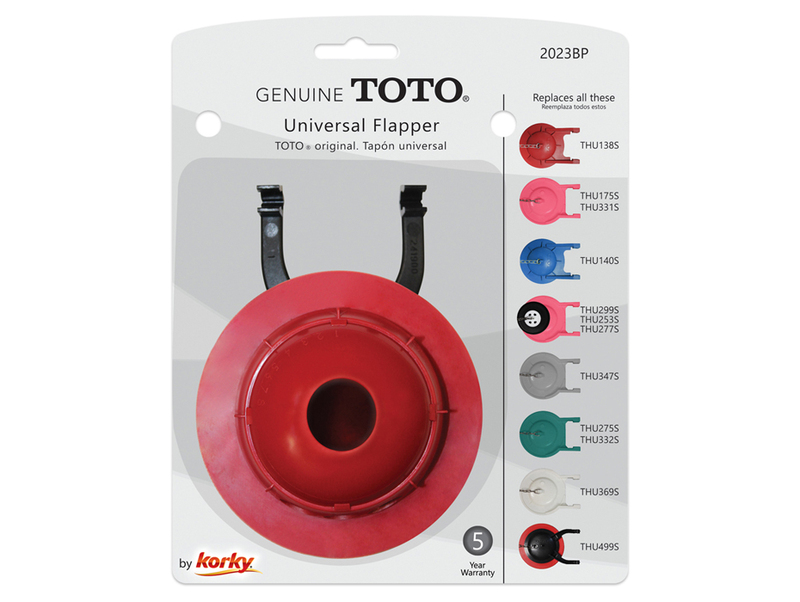 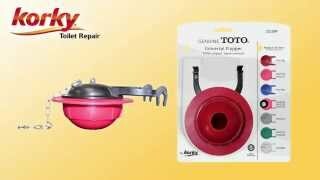 The Genuine TOTO 3 Inch Flapper by Korky is fully adjustable to fit all 3 inch TOTO toilet models. 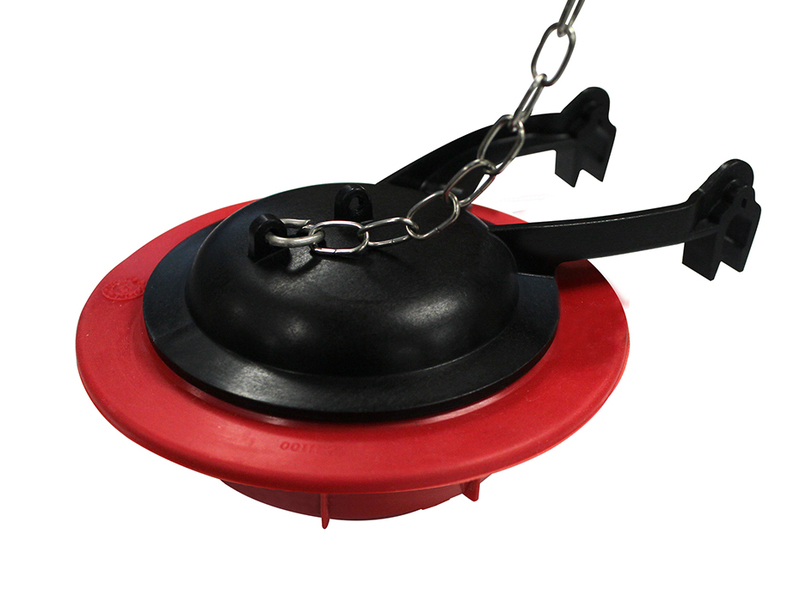 It is made with the longest lasting material on the market. 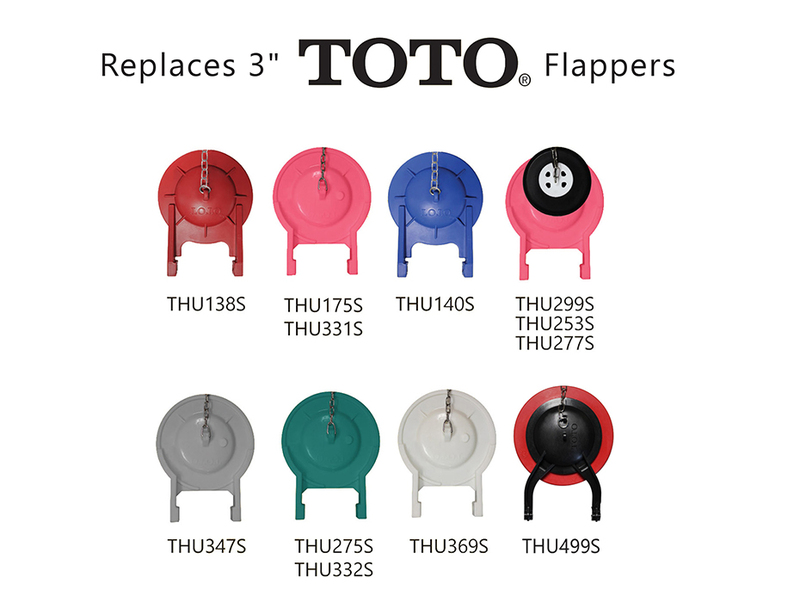 The adjustable flapper has 8 settings to ensure it fits all TOTO models. 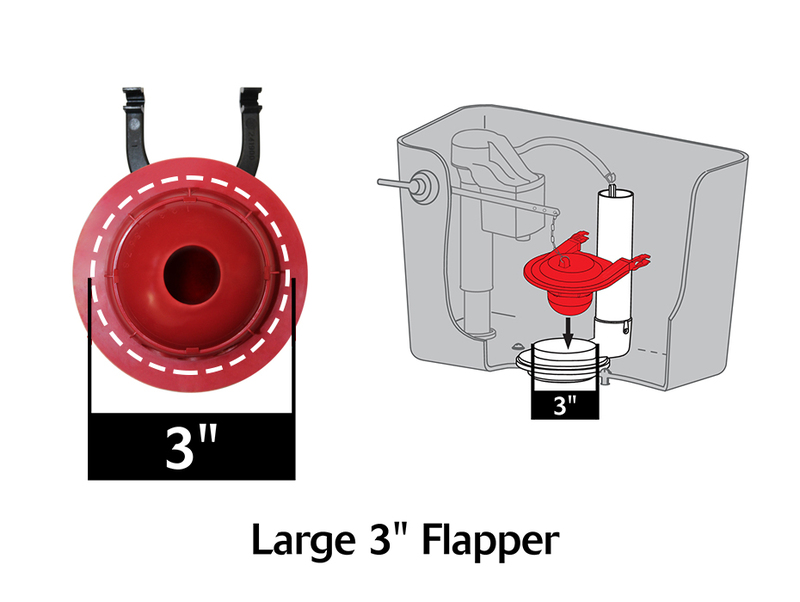 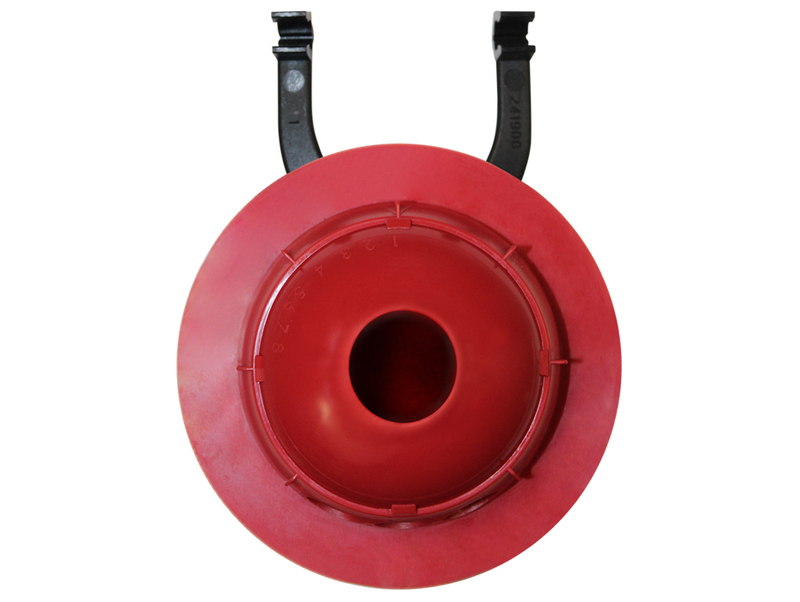 This type of toilet flapper is made of flexible rubber for a tight seal and easy to install, the 2023 toilet parts include: (1) Adjustable 3 inch Flapper and (1) Stainless Steel Chain.